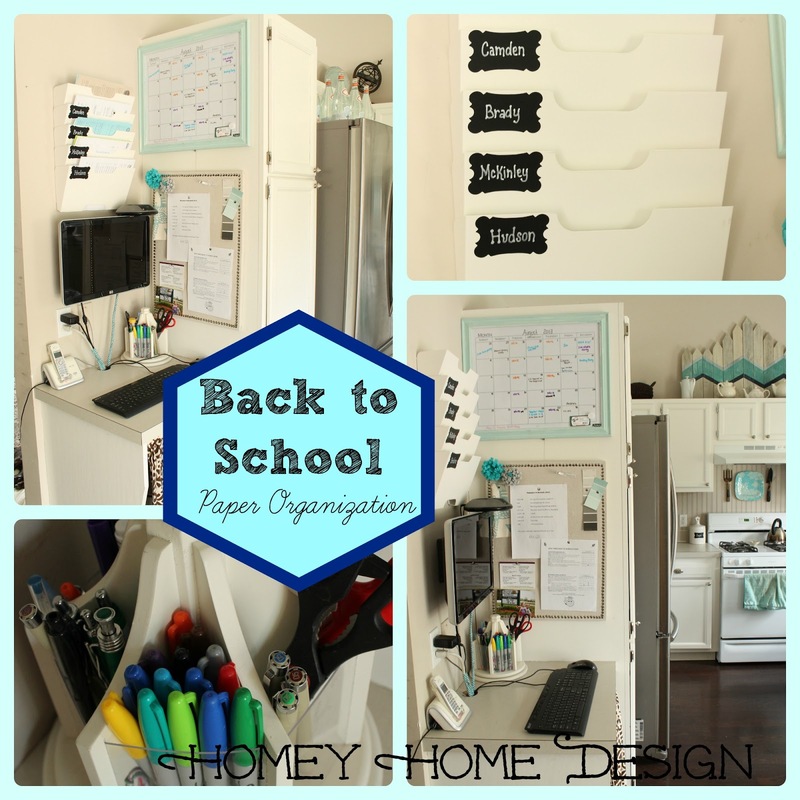 homey home design: All things Back to School! All things Back to School! Can you tell by the title what I've been immersed in lately? Getting 4 kids ready to go back to school is quite an undertaking mentally, emotionally, and financially! This mama is tired, and more ready than I thought I'd be to send everyone back! 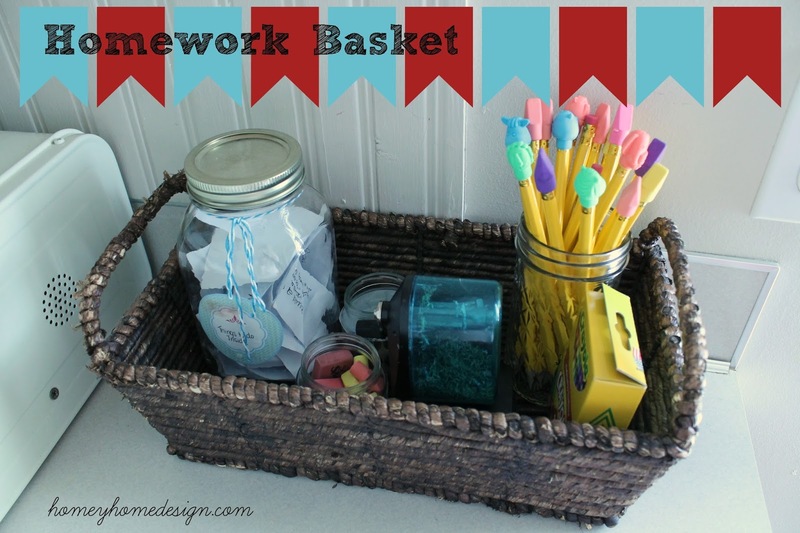 For today's post I thought I would put together just a compilation of all of the back to school ideas I've shared the past two years. Are you ready for it? 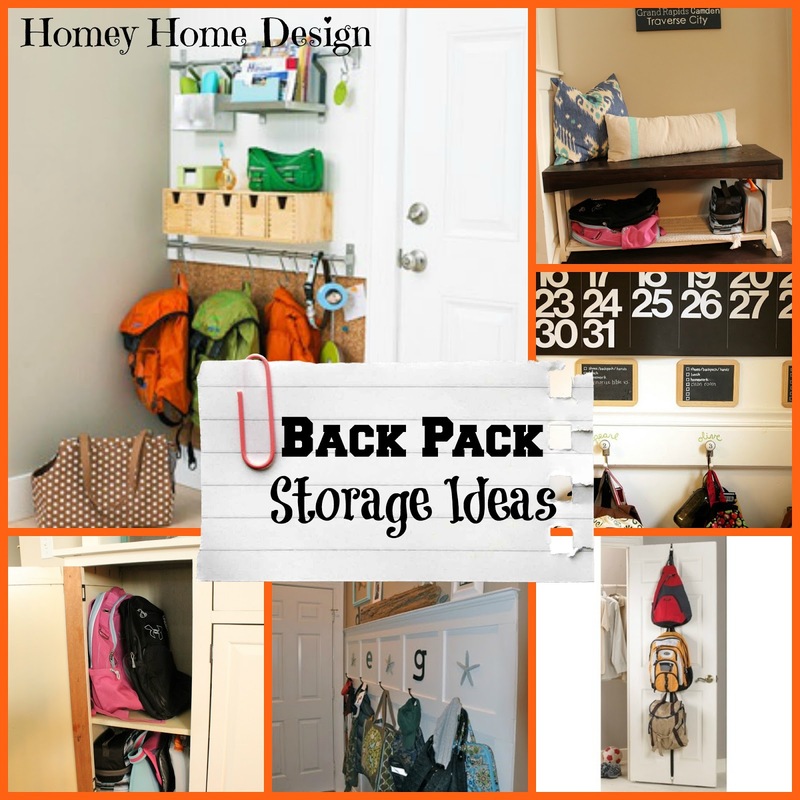 Now that we have the papers organized, how about some ideas on where to store those backpacks? I'm all about everything needing a place! 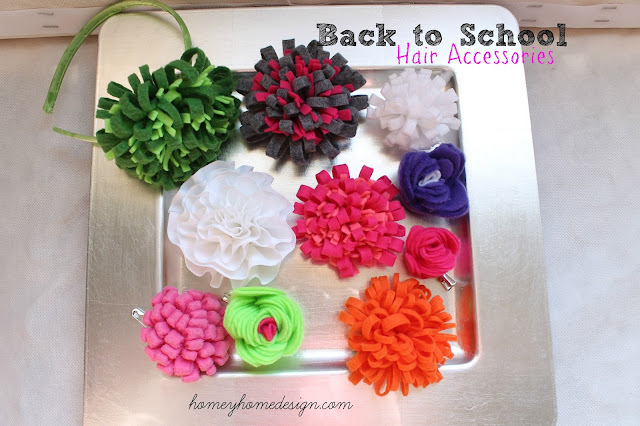 This has by far been my most popular post for back to school. 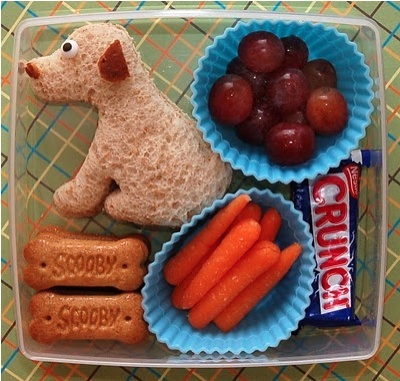 Its all about lunch ideas for those of us who send a homemade lunch. We do awesome for about a month and then s-l-o-w-l-y we lose steam and our creativity. So if you need some inspiration, check out this post. I decided to share our morning routine with you. This has taken a lot of thought and practice. Thought because I work part time and we need a consistent system that would help on the days I'm not here and my hub is getting himself ready. 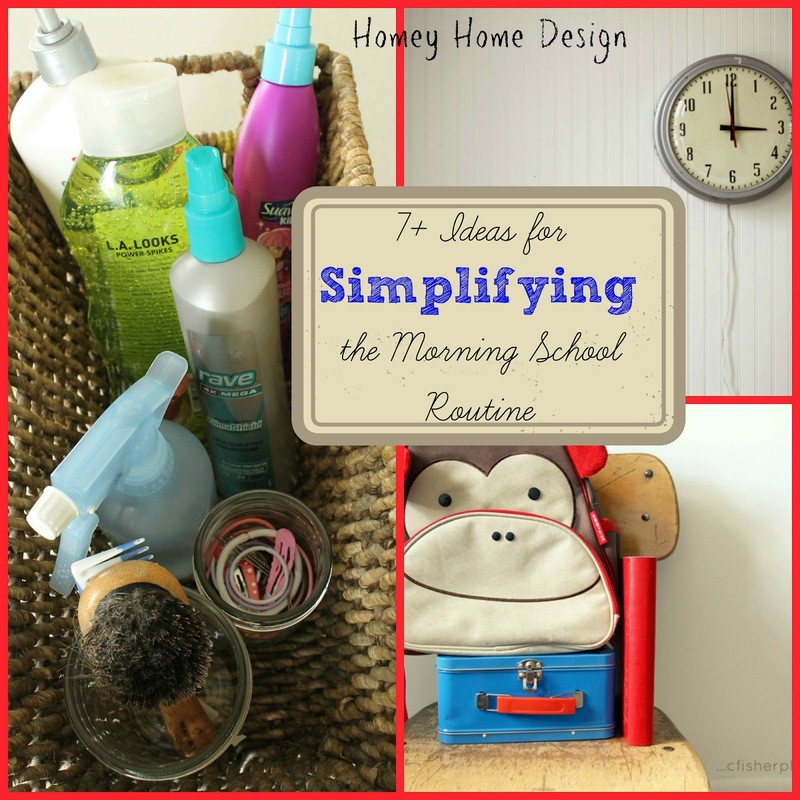 So here are 7 steps to simplify the morning routine, and a tip for preventing head lice. Part of the fun of going back to school is getting new clothes. Once we had purchased a few outfits each it was time for some accessories. This is an easy and very cheap project. Here's a post from last year on how to clean backpacks. I bought nice ones from LL Bean two years ago and they are still in great shape but they certainly have gotten dirty. Washing them is simple. Just check out this post for the 'how-to'. And now that we are somewhat ready, how about a homework basket so that the kids have what they need. So now if you aren't ready for school its not because I didn't do my job!